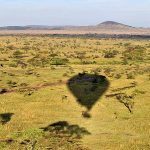 In the majestic and diverse Tanzania, planning your holiday, safari or even a bucket list goal can get so overwhelming and sometimes tricky as you juggle between cheapest fares, best tour operator and an unforgettable experience! Yet traveling in Tanzania is so exciting and everything does fall into place eventually and perfectly! Here are our top five quick tips to get you started. There are over a hundred destinations to explore, a thousand hotels to stay in and a ten thousand tour operators to appease you. Planning your holiday few months prior can get you good rates and a meaningful research and review on the places to stay. Advance planning is advisable especially for your big safaris to game parks, climbing Kilimanjaro or visiting a busy tourist destination. 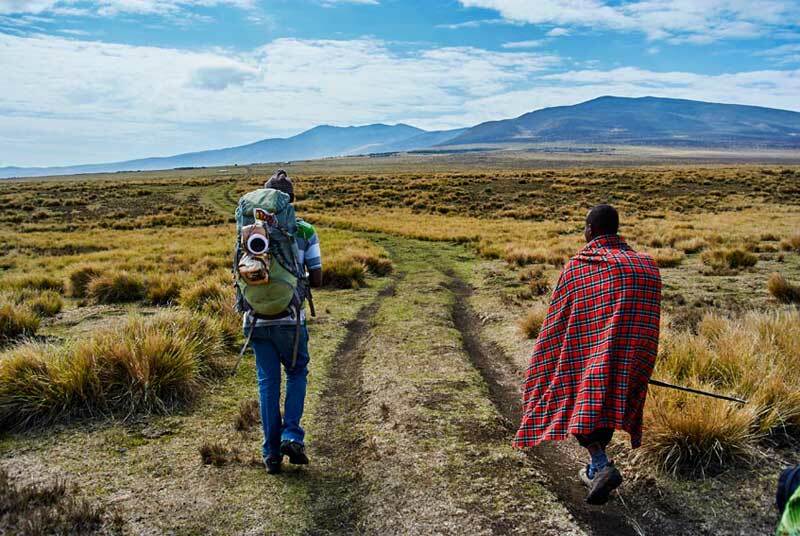 Tanzania is expensive as a travel destination and accommodation can be one of the major cost. 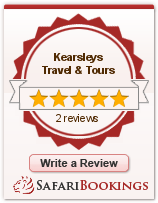 Read reviews, ask questions and see which of the best hotel accommodation suit your taste. 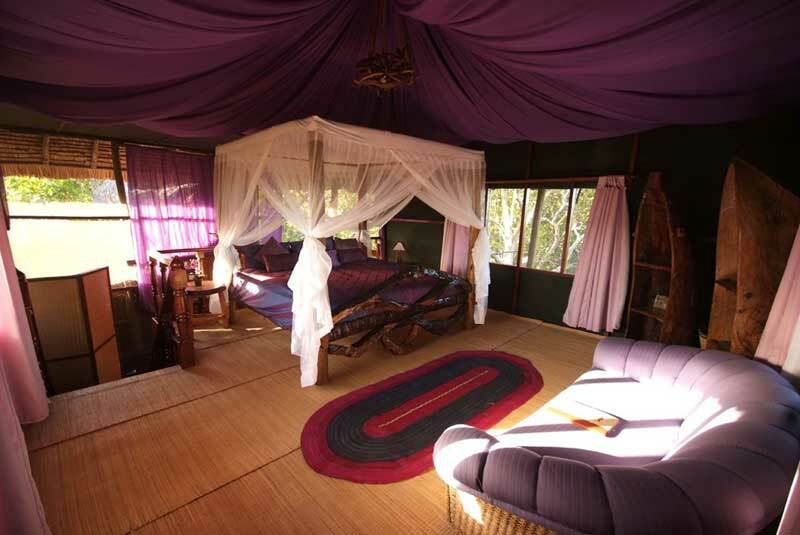 Zanzibar has several beaches lodges for instance and gives a wonderful experience with great hotels booked in advance. Set your budget goals and research. Tanzania has two rainy seasons: March-May and November-December. The dry season of January-February is best time for climbing Mt. Kilimanjaro, while the other dry season from June-November is a preferable time to find wildlife congregating at waterholes on safari. July-October is when you are nearly guaranteed sunshine and best for most travel activities. 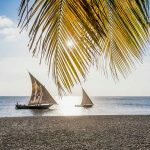 Everything is special and appeasing in soulful Tanzania, from small beaches to mountain lodges and safari camping. 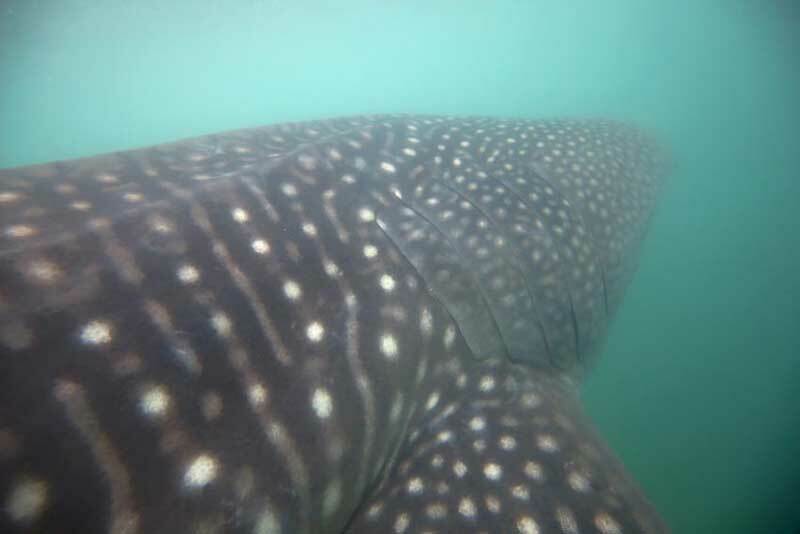 It is not only worth, but truly a valued experience to visit one of the top destinations. Selous Game Reserve, for instance is exotic yet one of the largest game reserve of Africa. 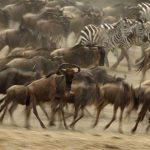 Witnessing the great migration is a once in a lifetime experience. Choose wisely, yet surely. A number of cultural music, arts and sports festival take place in Tanzania throughout the year. 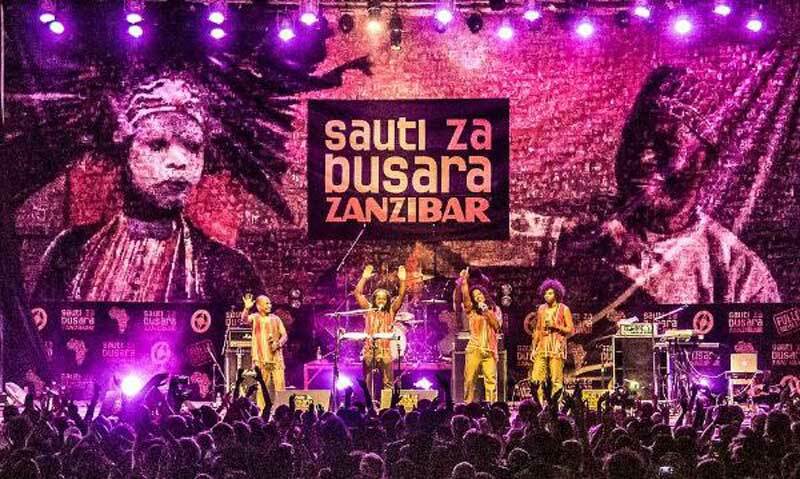 Zanzibar hosts international and music festival in February and June. The Kilimanjaro marathon is a renowned and a qualifying sport to international marathons Combining your holiday with such events adds to a richer and fulfilling experience. Kearsleys Safaris specializes in designing holiday itineraries in Tanzania since 1948 offering luxurious and fulfilling experience. We would love to plan your African dream holiday. Let’s connect.